Working with BestBlackFriday.com, I have broken these deals down into product categories and highlighted the top offers from the latest Cyber Monday ad scans from Amazon, from T-Mobile, from Target, from Verizon and from Walmart. Here are the best Black Friday 2018 iPhone, iPad, MacBook and Apple Watch deals available, and many you can buy right now. Warning: Most of these deals are live now but some deals may be only available today and will go in and out of stock, so don’t wait for midnight. The big disappointment of Cyber Monday is the loss of Walmart’s massive iPhone XS, XS Max and XR $300 gift cards. This leaves Target to take its place with a $250 gift card offer and the potential for more savings with an additional 5% off for REDCard holders. 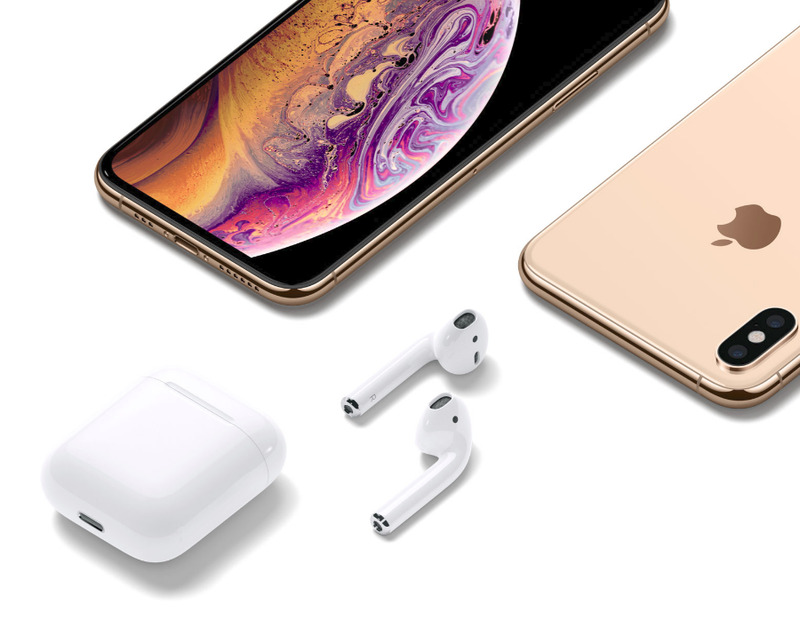 T-Mobile’s ‘free’ iPhone XR with trade-in is also a great deal, as is its ‘free AirPods’ offer and eBay has the best straight cash saving for an iPhone X.